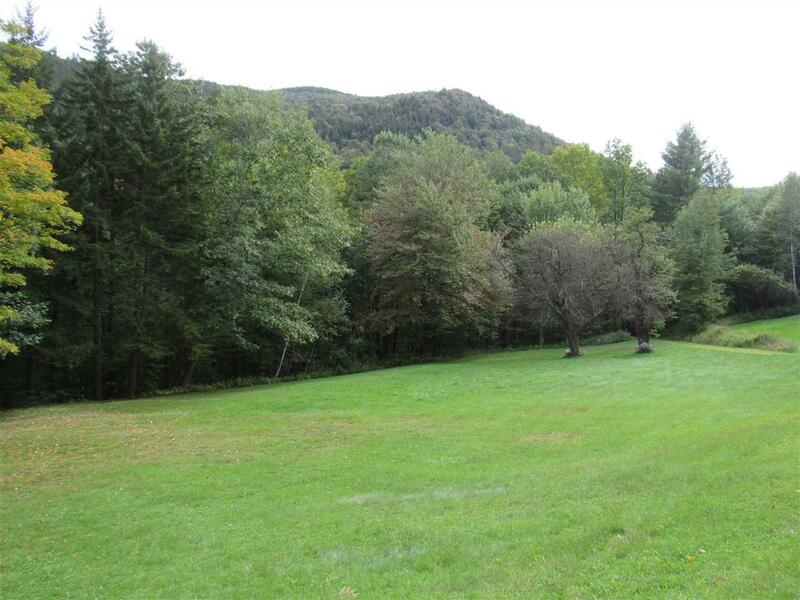 The classic parcel of land, for a true Vermont style "camp" getaway! An excellent driveway is in place for access. 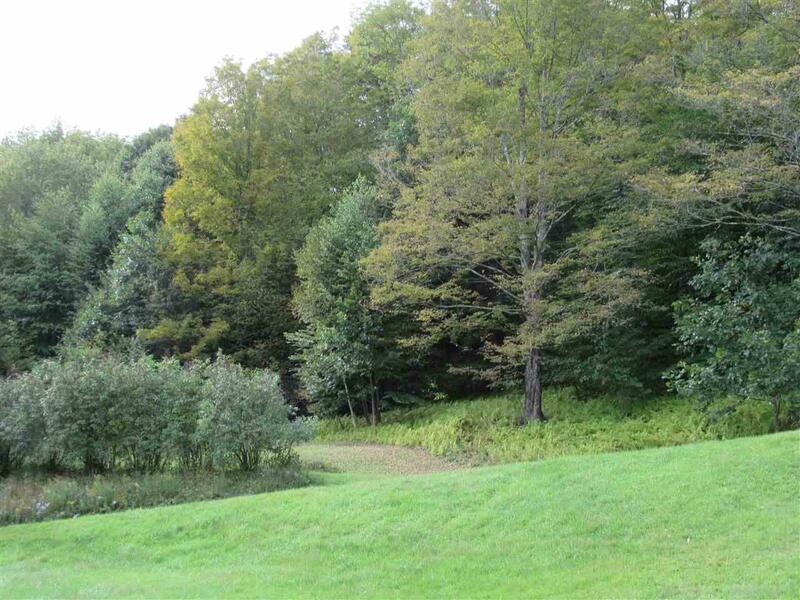 The 20 diverse acres benefit from both sunny open land and extensive mature woodlands. An active stream courses through the property, with rock formations that invite exploring. 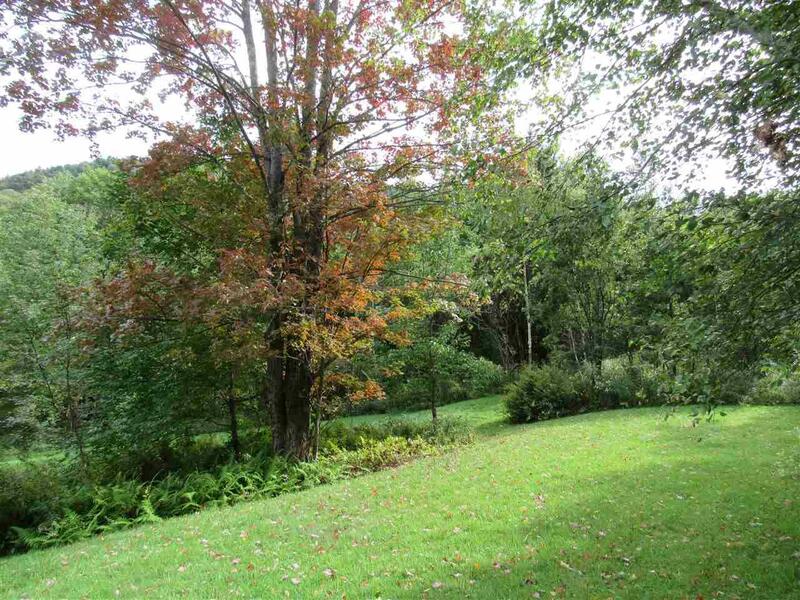 While conveniently located, on a town road, off well maintained Route 4, there is true privacy, at the property. Both pastoral and hillside views are pleasantly combined. A useful barn, with beautiful weathered siding, provides storage. All these attributes combine to create the foundation for your relaxation! 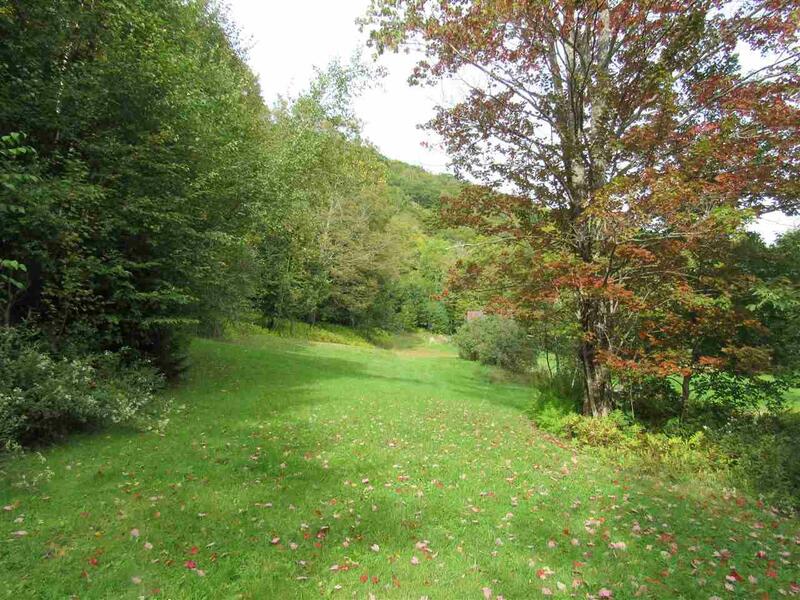 Conveniently located between the amenities of Woodstock and of Killington. A parcel of land that occupants of every age can enjoy when spending time "at camp!"